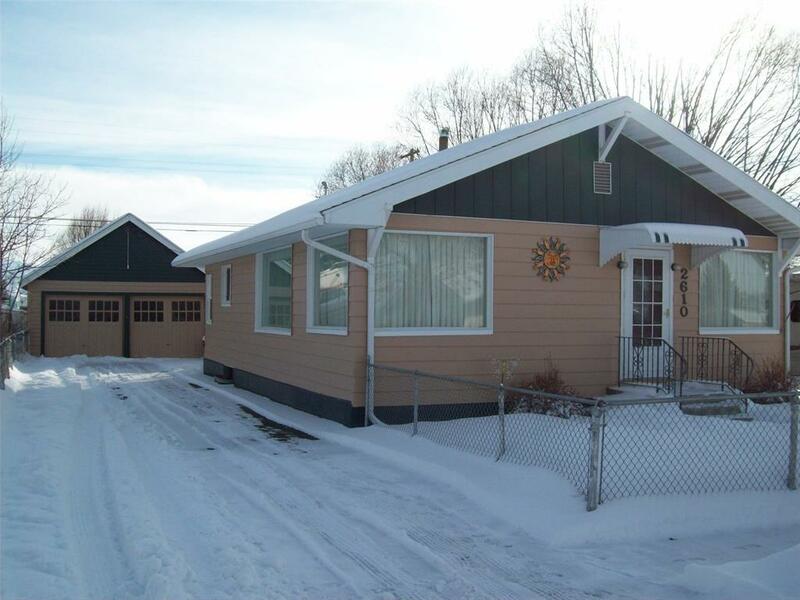 Adorable cottage home with 1+ bedrooms, 2 baths. Very nice covered patio. Landscaped yard and paved driveway.